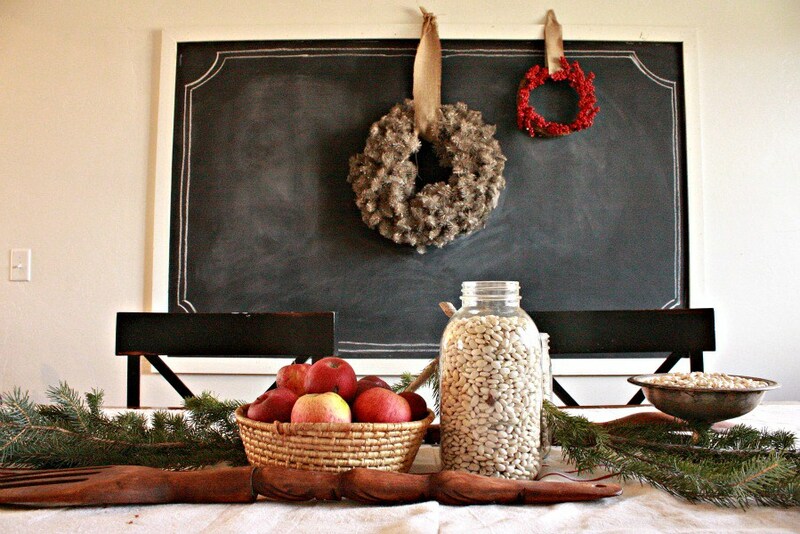 Welcome to Our Crafty Mom. 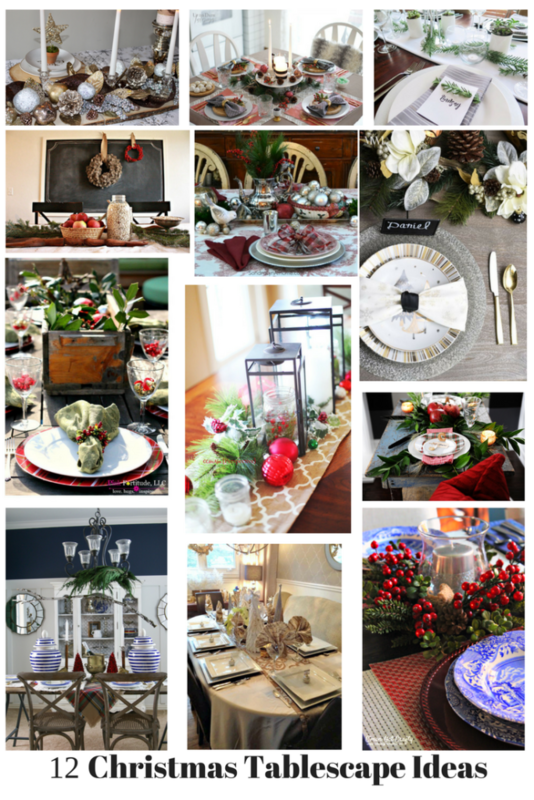 We have such a treat for you! 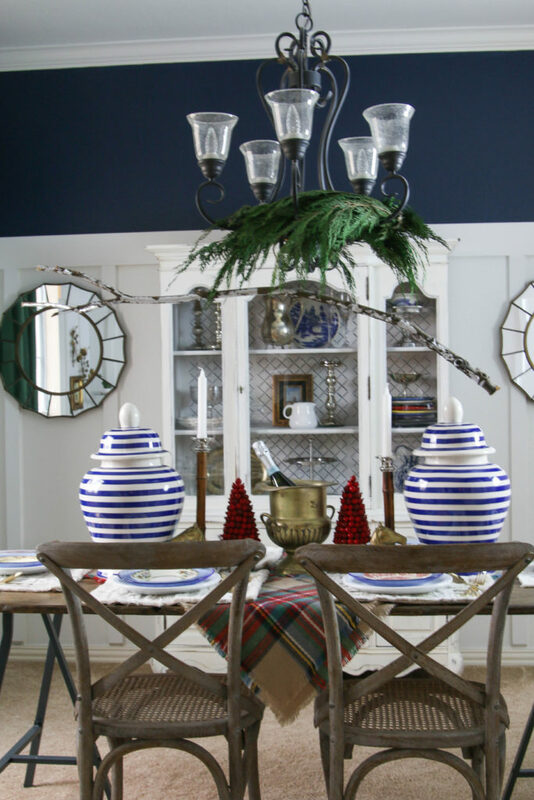 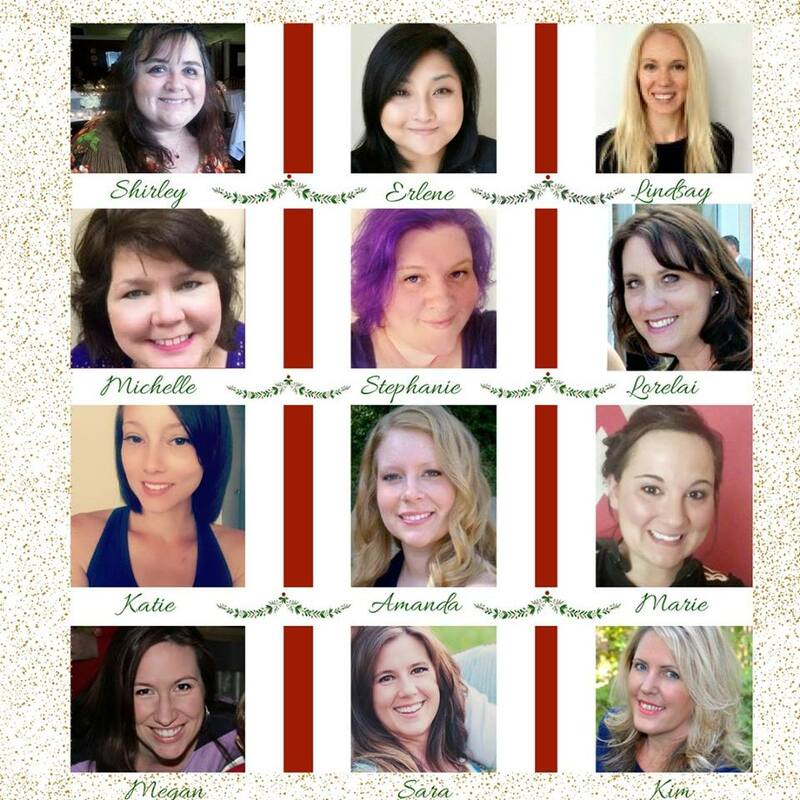 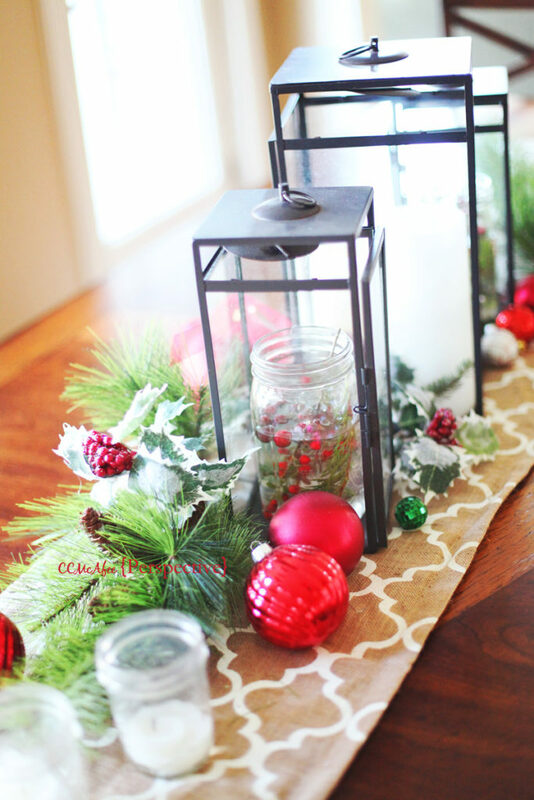 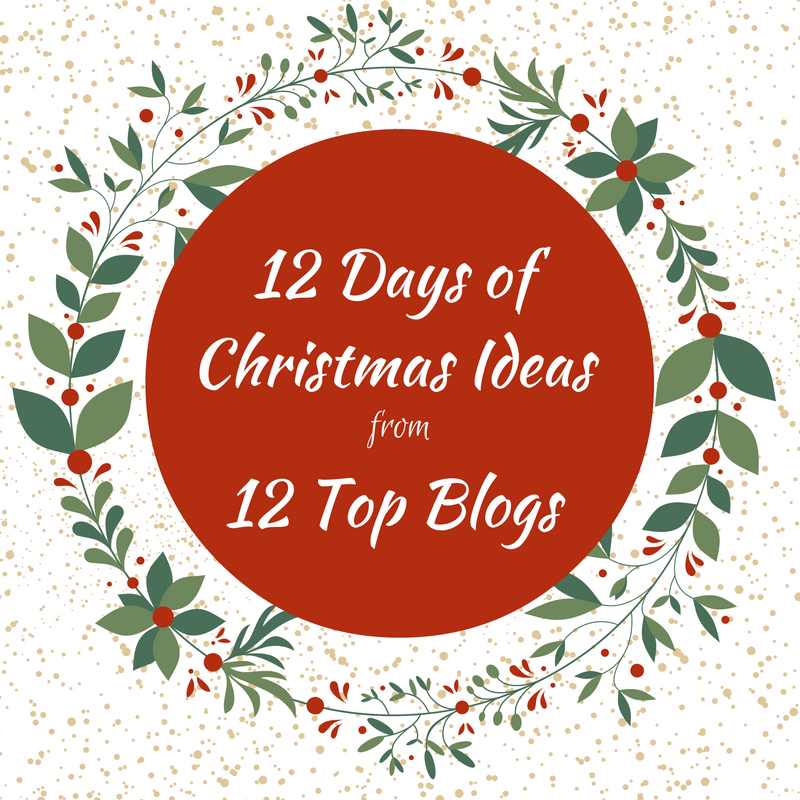 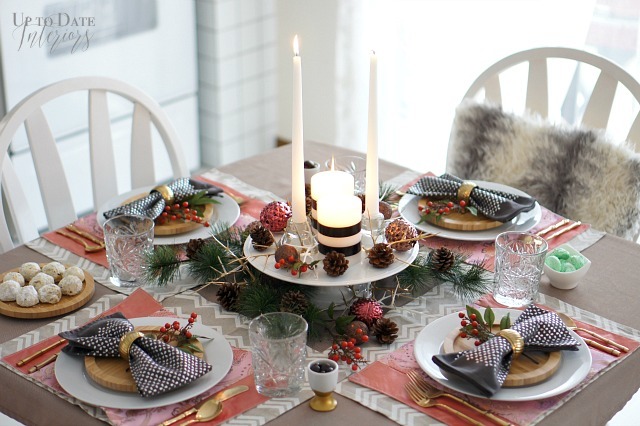 Join us for the 12 Days of Christmas Ideas Series along with eleven other talented bloggers. 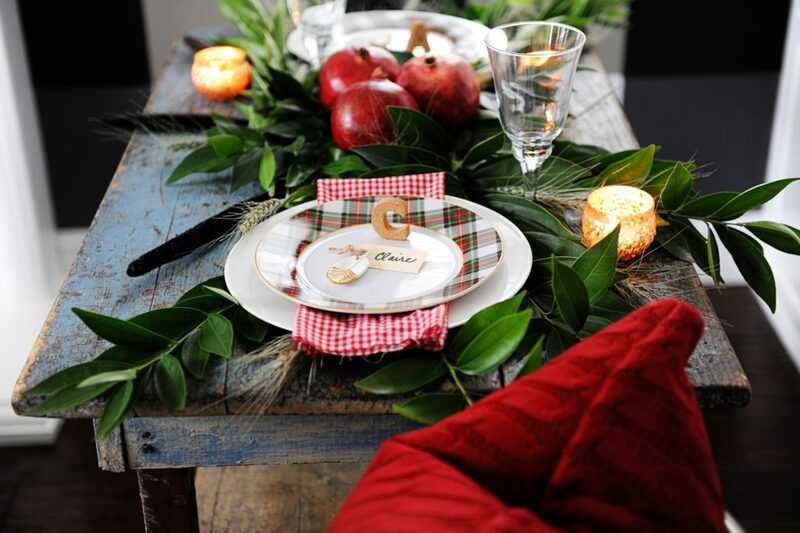 We've rounded up the best of the best Christmas ideas to make your holiday season more festive and fun. 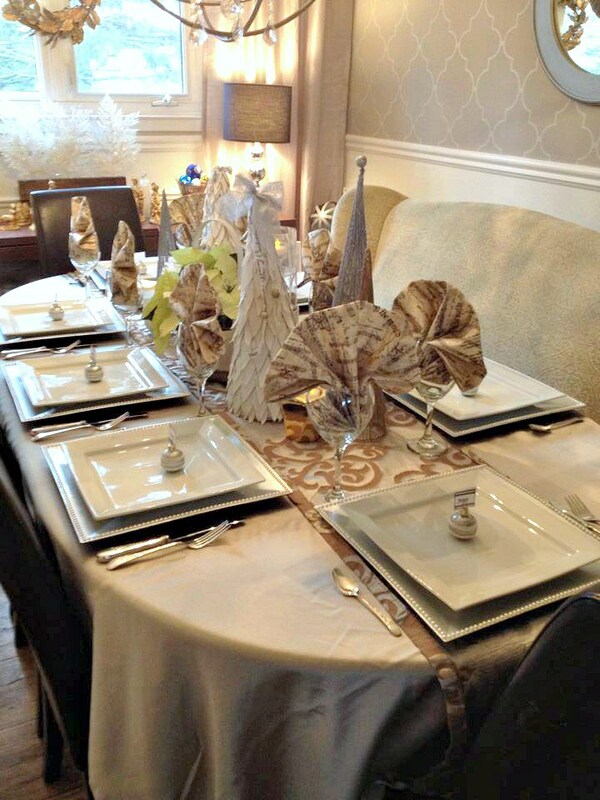 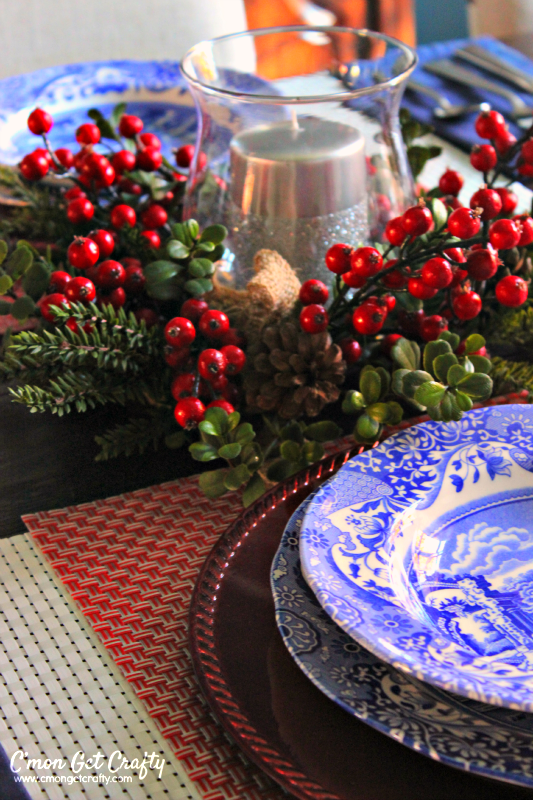 I love to decorate a pretty table as so many of you do. 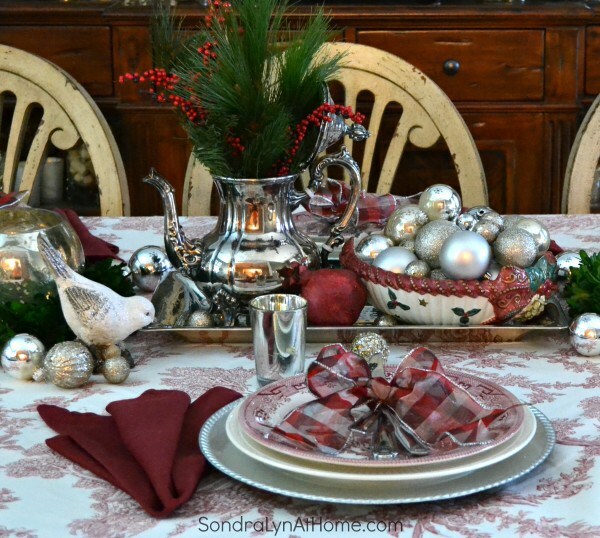 It really is fun to see the different decorating styles that people have and how they decorate their tables for Christmas. 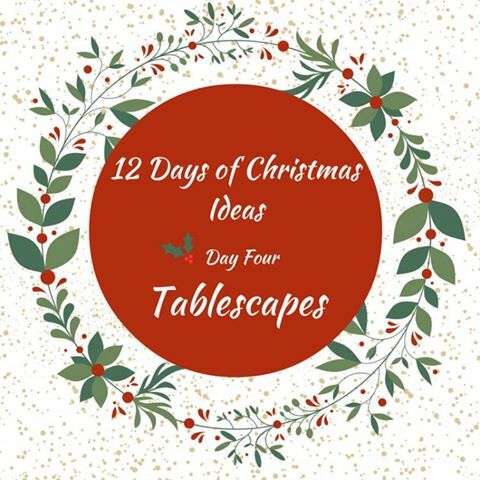 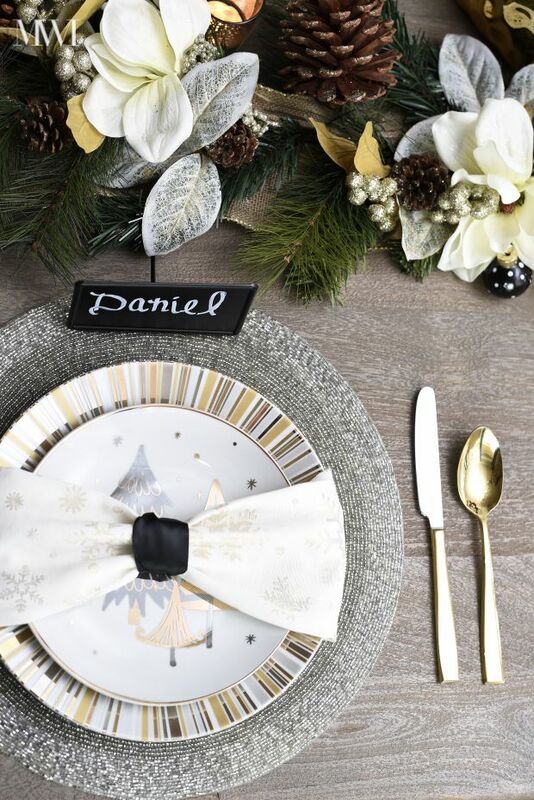 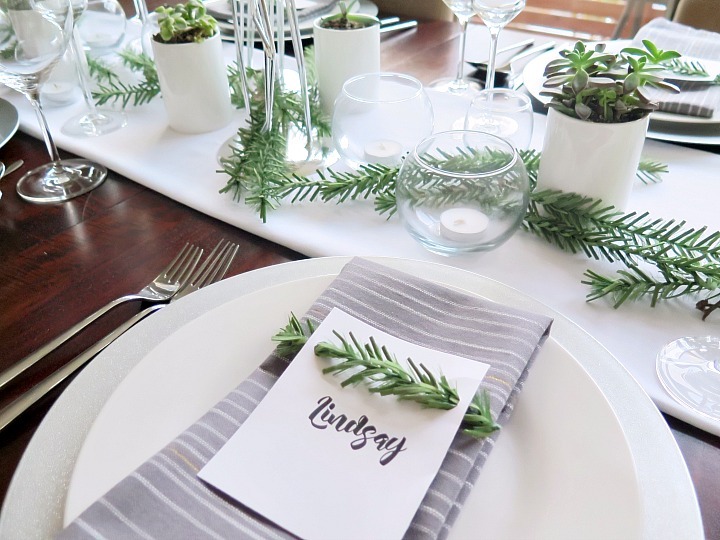 Today I am not only sharing my Christmas Tablescape, but 11 other beautiful tablescapes in different styles so you have plenty of options for your own Christmas Tablescape. 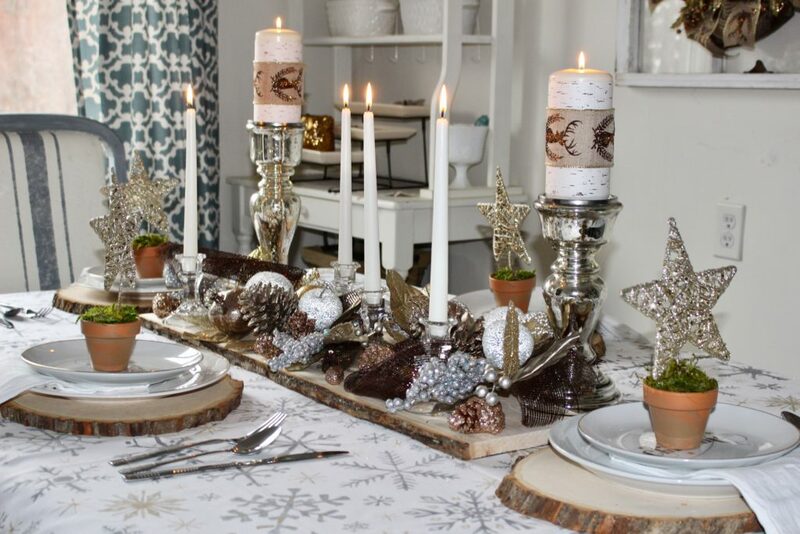 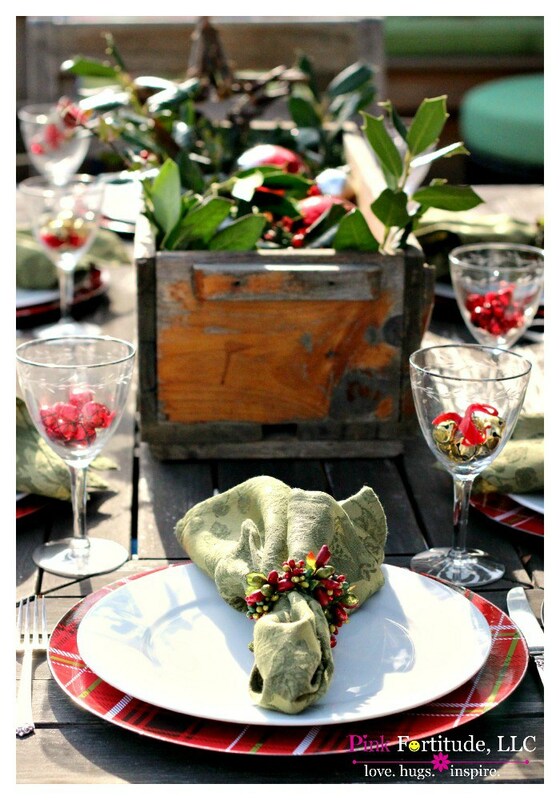 I would classify my style as Rustic Glam which basically means lots of glitz and glam!